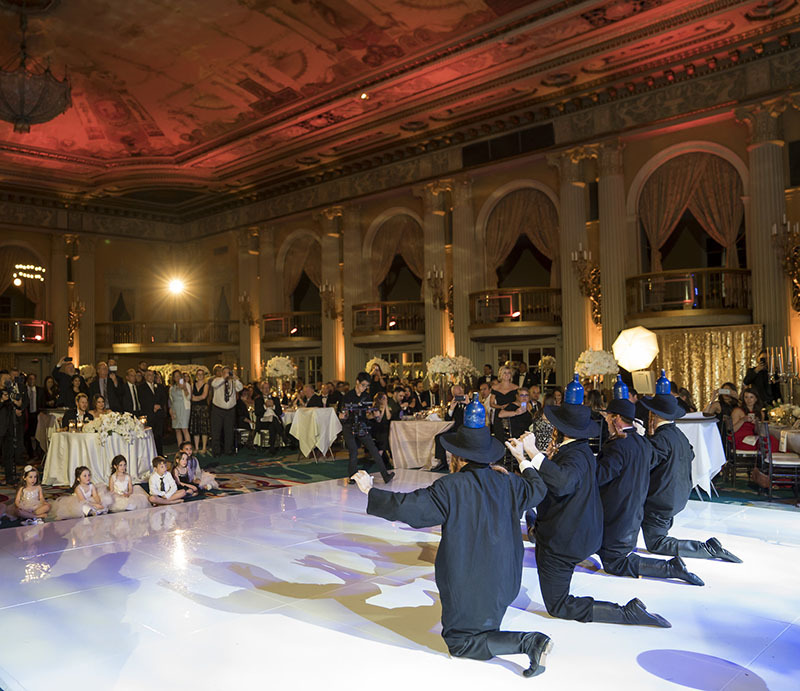 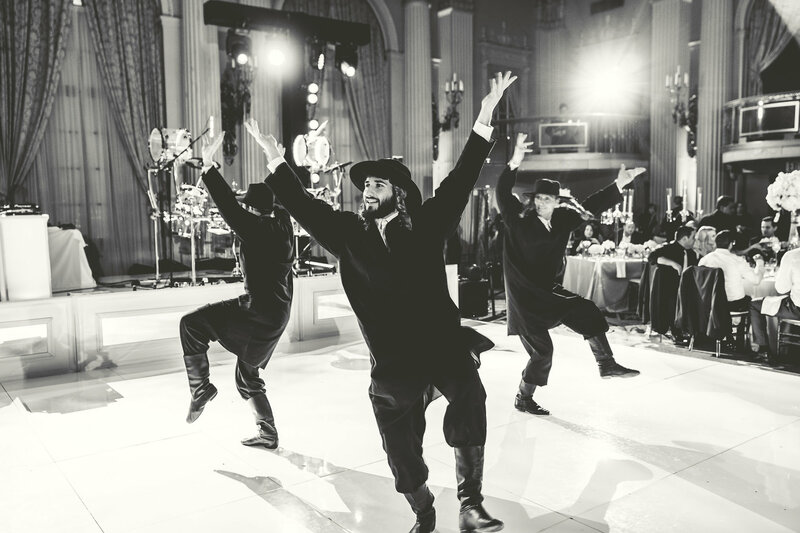 "Bottle dancers LA" from Los Angeles, California are performing Jewish, Hasidic, Hebrew, Yiddish, and Klezmer traditional dances including famous Bottle Dance ("Танец с бутылками") for concerts, weddings, bar/bat mitzvahs, private and corporate events. 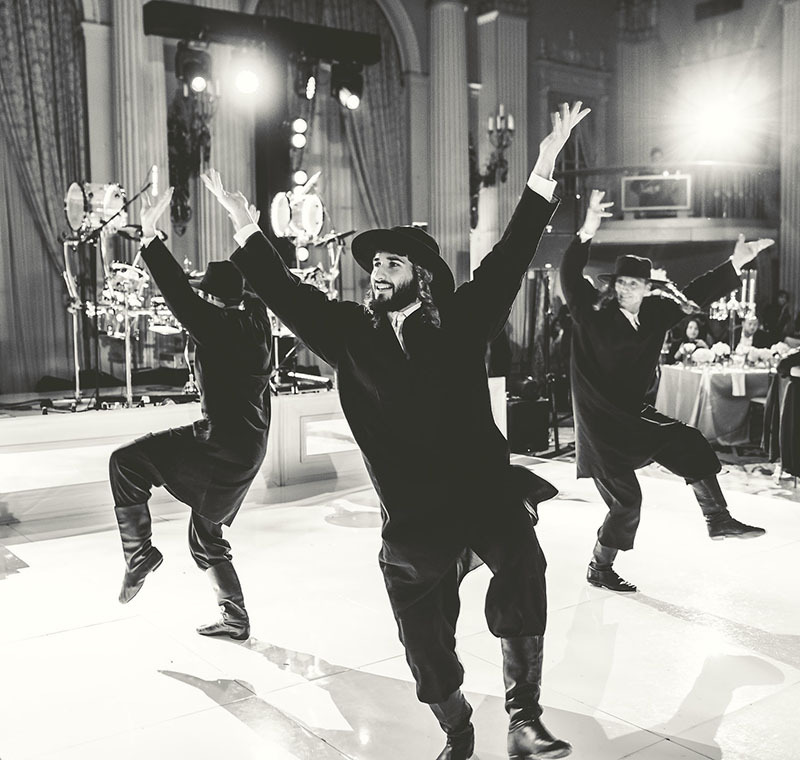 Bottle dancers LA is the American-Jewish company dedicated to celebrate the spirit of Jewish culture throughout the world of dance. 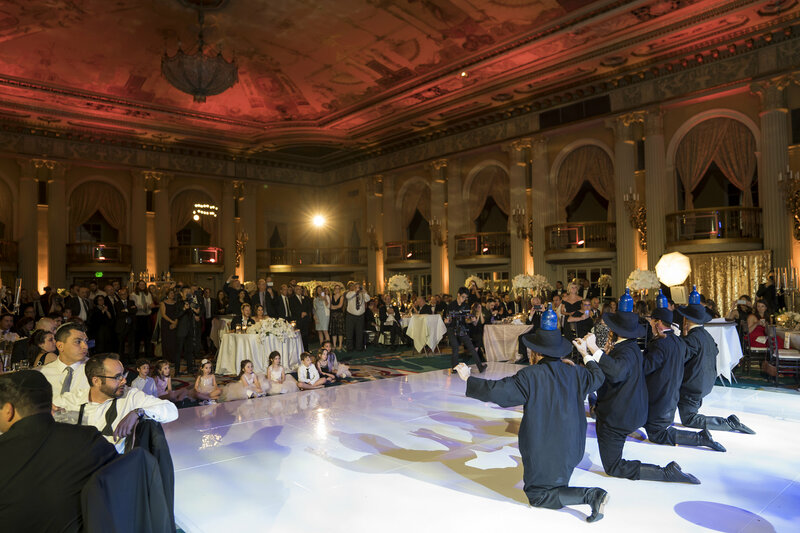 Bottle dancers are available for Weddings, Bar/Bat Mitzvahs, Birthdays, Festivals, libraries, colleges, Anniversaries, clubs, Hanukkah Parties, restaurants, Jewish Cultural Events, and Synagogue Events. 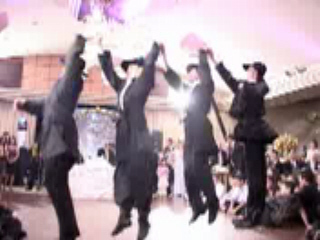 For fast price quote or questions please email mikhail@bottledance.com or call (201) 981-2497.